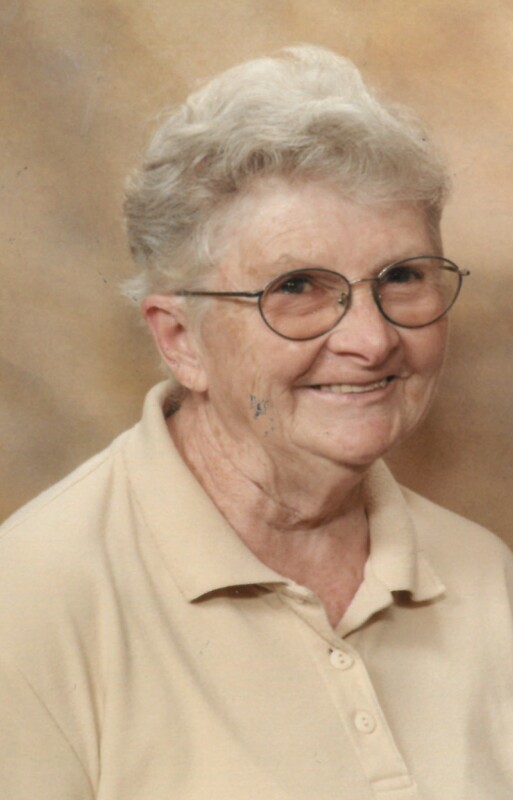 Mary (Smith) Nine, 95, of New London, CT formerly of Newport, passed away on March 29, 2019. She was the wife of the late Melvin E. Nine Sr.
Born in Newport, she was the daughter of the late John and Mary (Peabody) Smith. Mary was a hard working women, who always strived to provide for her family. She leaves her children Melvin Nine Jr. and his wife Stella of Warren, RI, Mary E. Jones and her husband Leon R. of Prescott, AZ and Claudia Nine of Middletown, CT, as well as her daughter-in-law Rosemary Nine of Middletown. Mary is also survived by her seven grandchildren, twelve great-grandchildren, 15 great-great-grandchildren and many nieces and nephews. Mary recently lost her son Dennis L. Nine on March 19, 2019. Funeral Services will be held Saturday, April 6, 2019 at 11:00 AM in the Memorial Funeral Home, 375 Broadway, Newport. Burial will follow at Newport Memorial Park, Middletown.